Google’s John Mueller says sharing online reviews on your site is O.K. Not long ago, it seemed like every business website had a “Testimonials” page filled with reviews and references from either past-customers or fellow members of their industry. If you have a keen eye, though, you might have noticed these pages are slowly falling out of use in favor of posting your Google, Yelp, and other online reviews on your site. The practice has led to some confusion, as many experts claimed putting your own online reviews from across the web on your site could be potentially dangerous for search engine optimization. There have even been suggestions it could lead to Google penalties. Now, you can breathe easy and share your online reviews with pride, as Google webmaster trends analyst John Mueller has confirmed that it is totally fine to highlight your reviews on your company website – with one exception. While posting your reviews on your website is acceptable, Mueller warns that you can not use review structured data on these reviews. Mueller then went on to explain that review structured data is intended for reviews “directly produced by your site” and using them on third-party reviews on your own site would go against Google’s guidelines. Taylor Ball https://www.tulsamarketingonline.com/wp-content/uploads/2018/07/TMO-Logo.png Taylor Ball2018-09-10 14:18:402018-09-10 14:18:40Google's John Mueller says sharing online reviews on your site is O.K. in a year full of scandals and congressional inquiries, people appear to be changing how they use Facebook. A new study from Pew Research Center shows that a huge portion of users has taken steps to reduce their usage and increase their privacy within the past year. Interestingly, the findings show that users are specifically ditching the Facebook mobile app, with more than a quarter of US adults deleting the app on their phone. Even more have gone on a trial separation by taking a break from the platform entirely. These numbers on their own are very concerning for Facebook, but they become even more illuminating when broken down by age group. The survey shows that young Facebook users are widely stepping away from the platform or restricting their privacy. Among users aged 18-29, 44% have deleted the app, compared to just 12% of users over the age of 64. Similar shifts were found among those who have changed their privacy settings. Notably, there was no significant difference between the ages of those who have taken a break from Facebook. 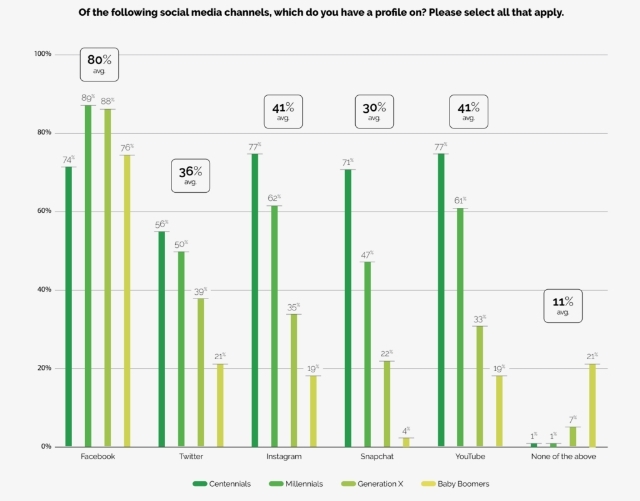 The survey was conducted between May 29th and June 11th this year, after news broke about Facebook’s involvement in the collection and selling data on millions of users by Cambridge Analytica. While these trends are certainly eye-raising, it remains unclear exactly how Facebook’s scandals have actually affected the company. The company’s latest quarterly report indicates the average daily users in North America has remained steady throughout the year. 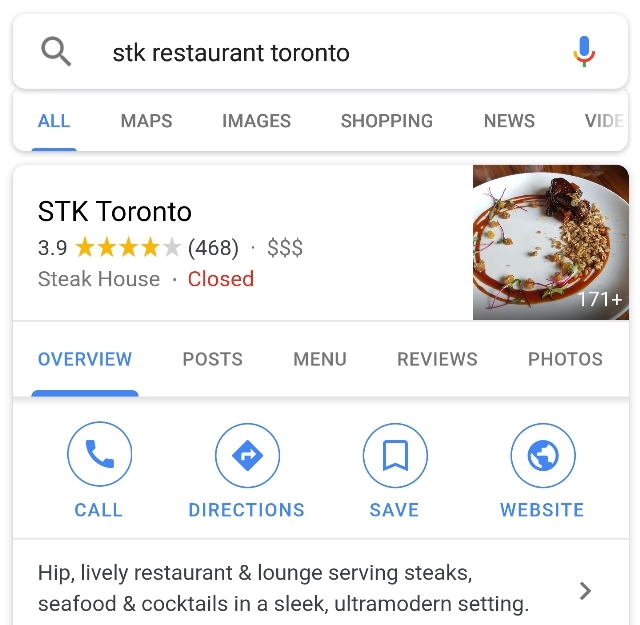 Google is testing making Posts from Google My Business listings more prominent in search engines, with a unique tab that can appear directly within local search results. The tab will appear when you either search for a specific business or keyword that includes businesses that have created Google Posts. 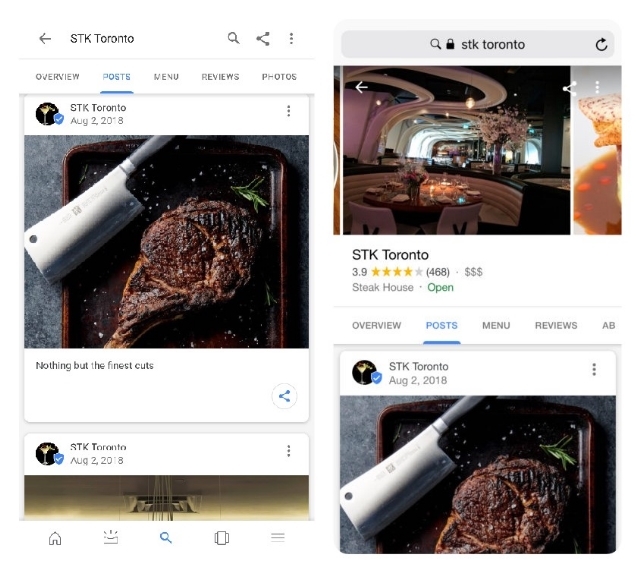 As many smaller businesses with Google My Business have yet to take advantage of Google Posts, the new tab gives those who are sharing Posts a spotlight to shine with engaging content and high-quality images. 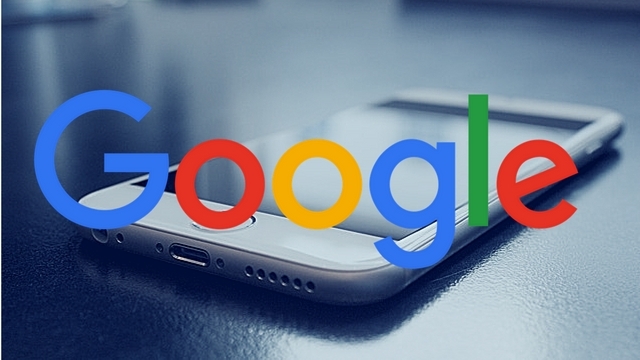 Likewise, I expect Google is hoping for the inclusion of Posts within the search results will boost the number of listings who are creating and sharing posts through GMB. The feature is obviously in early testing as some have noticed changes to how the Posts can appear within the tab. While Matt Southern from Search Engine Journal was able to view two separate carousels (one horizontal and one vertical) of images when viewing the Post tab, others (including myself) are only being shown a single vertical feed of Posts. The tab is also currently limited to mobile searches and does not show up on desktop versions of Google. Many think that B2B marketing requires a completely different approach than marketing from a business directly to consumers. There is the belief that they B2B audiences don’t use social media or Google the same way that other audiences do and that you have to use a more “old-school” approach. However, a new survey from Clutch shows that B2B audiences are just as, if not more likely, to use search engines and social media to find business information as other demographics. The survey of 384 consumers of online business content found that 87% frequently find business content using search engines, 85% use social media to find business content, and 75% encounter content most frequently on company websites. The findings show that it is more important than ever for B2B-focused companies to modernize their marketing techniques and connect with clients through popular platforms like Google and Facebook. As part of ensuring they are working with only the most reliable businesses, B2B customers extensively research the companies and products they need online as part of their purchasing process. They also widely use the internet to keep up-to-date with the latest trends and news in their industry, providing ample opportunities for businesses to advertise and market themselves in their niche. 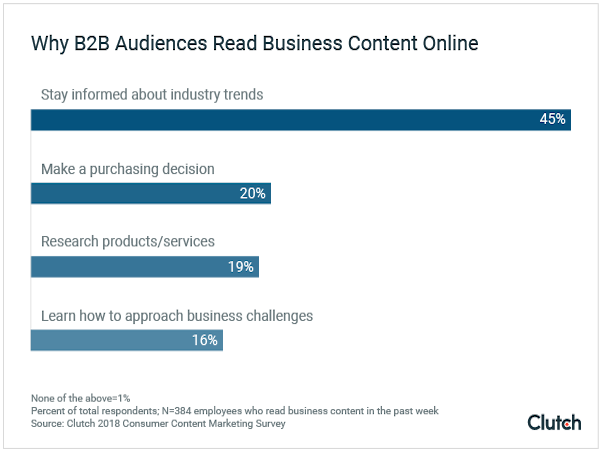 According to the survey, nearly half of B2B audiences primarily read business content online to stay aware of the latest happenings in their industry. The second most common reason was to inform their purchasing decisions. The big takeaway here is that B2B marketing shouldn’t be stuck in the past. Purchasers are incorporating modern sources of business content and doing an increasing amount of their business purchasing online. 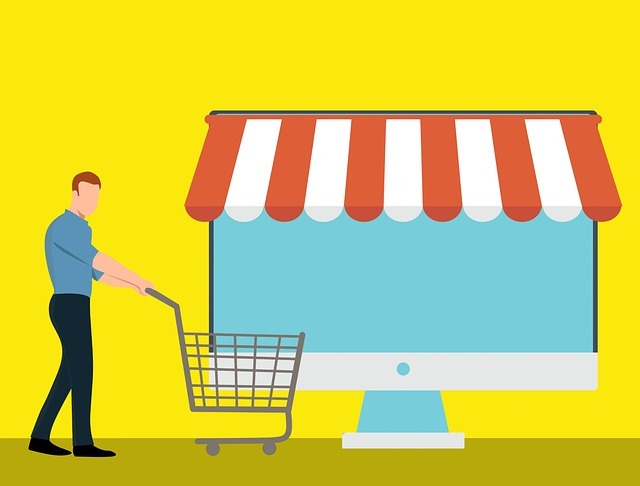 Unless, you’re making your brand a part of those online conversations and research, you’re missing a chance to bring in customers looking for the products and services you offer. Pinterest just hit a major milestone and they are celebrating by teasing several new features coming soon. According to a blog post last week, Pinterest officially surpassed 200 million monthly active users, representing more than 40% growth since last year. Notably, more than half of these users live outside the USA which shows how Pinterest is progressing as a global platform. At the time of the milestone, Pinterest says that over 100 billion pins had been created. 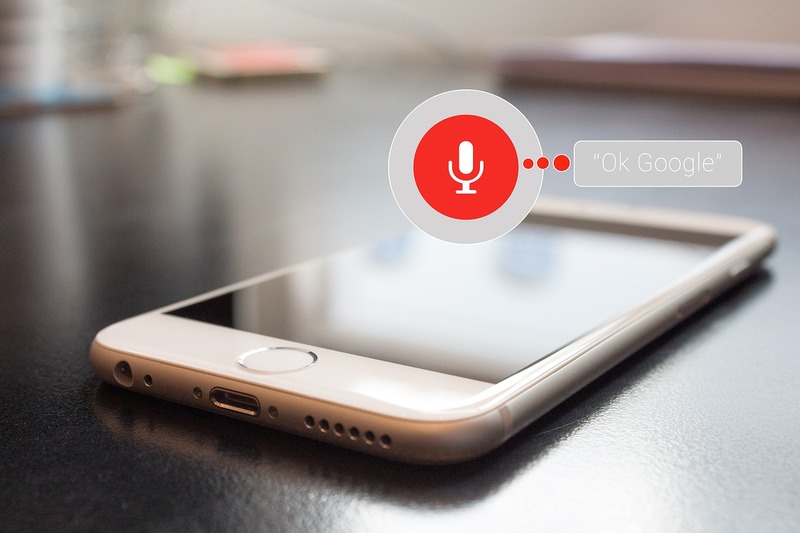 It also notes that 85% of all searches on the platform come from mobile devices. Of course, the company isn’t using the milestone as an opportunity to relax or slow down. The announcement hints at several features planned for the near future. “You’ve told us what you want to see next, so we’re building them—it’s that simple,” Pinterest says. For example, pinch-to-zoom functionality has been widely requested and is slated to be released soon. But, that’s just the beginning. Pinterest is also starting to test “boards-within-boards”, allowing users to create subcategories for their Pinterest boards. Over the next few weeks, Pinterest will be sending invitations to select users to begin testing the feature – as well testing other new ideas. The platform is keeping mum about any other projects or features they have coming down the pipeline, but the milestone announcement says you can expect to hear more in the near future. Everyone knows social media is fickle. You can share something you think is great and get no response, while an offhand post that you threw up blows up with likes, comments, and shares. So what makes the difference? Of course, there are countless reasons that some things perform better than others on social media, but one of the biggest factors is likely something you haven’t considered – timing. Timing really is everything on social media, but it can be hard to discern exactly when the best time is for you to start posting. The right time on Twitter may not be the right time on Facebook, LinkedIn, or Instagram. Complicating things more, the best times are different for varying industries. So, how do you figure out when the right time is for you? You could just try different things until something works, but I suggest using the infographic below to take a more informed approach. The infographic from CoSchedule combines all the best data about timing on social media to give you a complete guide for discovering the prime time for your social media activity. Check it out below or head over to CoSchedule’s site for a more in-depth breakdown.